Full disclosure: before Divide, I had never listened to any of Ed Sheeran's music aside from his singles that went to radio. I now regret that decision, as Divide is very good and I have literally played it through at least once a day since its release and am still just as obsessed with it. 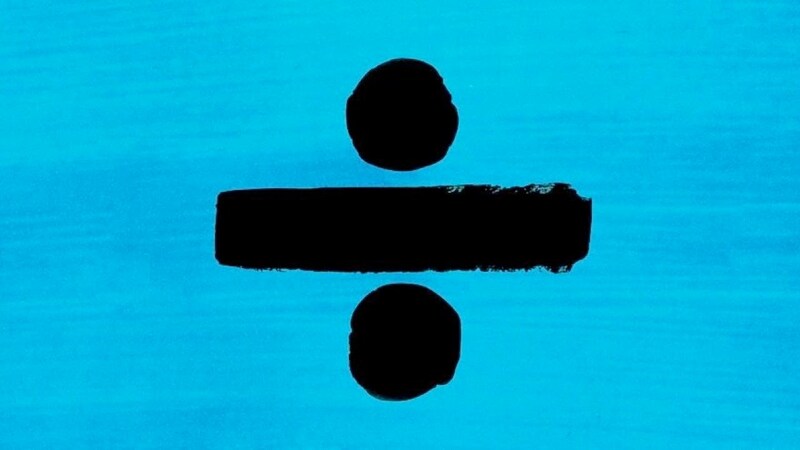 One of the most interesting things about this album that is also one of my favorite things is how personal it is, because tbh I feel like I don't know much about Ed and I'm not sure if that's because of my lack of awareness or the fact that he's private, but either way, Divide is full of lovely personal touches that really give it something extra. Whether it's the throwback moments in 'Castle on the Hill' or the total sobfest that is 'Supermarket Flowers,' Ed provides us with just enough of a glimpse into his life to keep us hooked. Another thing I really love about Divide is the fact that each song is so different, and there really is something for everyone. I myself am partial to the upbeat dance tracks, but I do occasionally take a moment and get a lil emotional while 'Perfect' is playing. On some albums, it doesn't quite work when the artist goes in too many different directions, but here there's just enough cohesiveness to tie the whole thing together while letting each song still do its own thing. Finally, no Ed Sheeran review would be complete without a songwriting mention, because the dude is one of the best in the game. I saw a tweet once that said Ed finds new ways to say what everyone is feeling, and I think that pretty much sums it up. Would you ever think of comparing falling in love to throwing ten thousand rocks in a lake ('Dive)? Probably not, but I'm thinking know exactly what he's talking about when he sings it. The man can certainly set a scene, and it makes for a seriously great listening experience. Now if you'll excuse me, I have to go listen to Ed's entire discography.